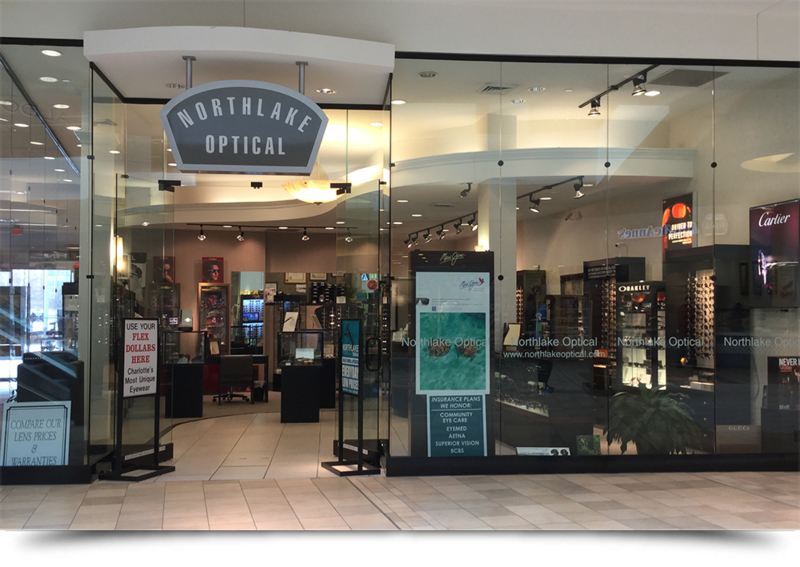 Northlake Optical in Charlotte, NC is an eyeglass and eyewear store. Who says your prescription glasses need to be uninspiring and dull? Your clothes and accessories reflect your distinct personality and unique style. So shouldn’t your eyewear complement your overall appearance? If you are looking for quality eyeglasses that are as eye-catching and attractive as the rest of your look, then come in to Northlake Optical where our staff has more than 100 years of combined experience. 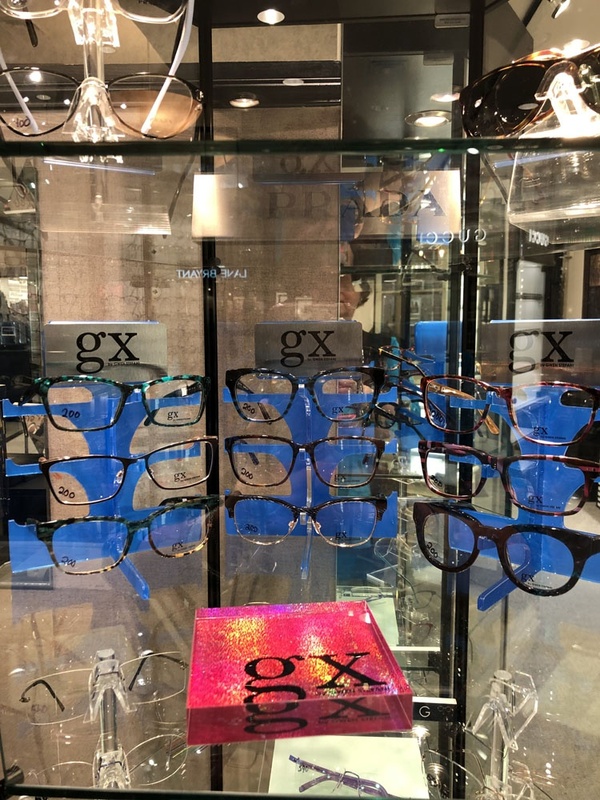 Our retail store provides superior optical goods to customers in Charlotte, Statesville, Sherrills Ford, Mooresville, Archdale County, Mecklenburg County, Union County and Cabarrus County, NC. 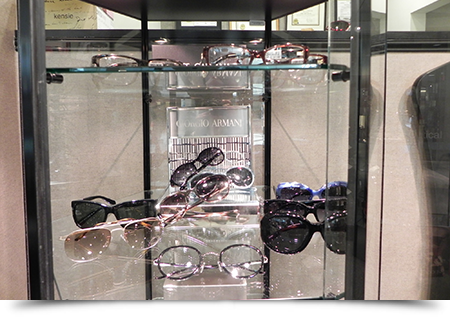 We are the right destination for fashionable designer eyewear. What’s more; you will also find a wide range of sunglasses, accessories and contact lenses at great prices. Remember to take advantage of our military, AARP discounts and Visual Insurance plans. 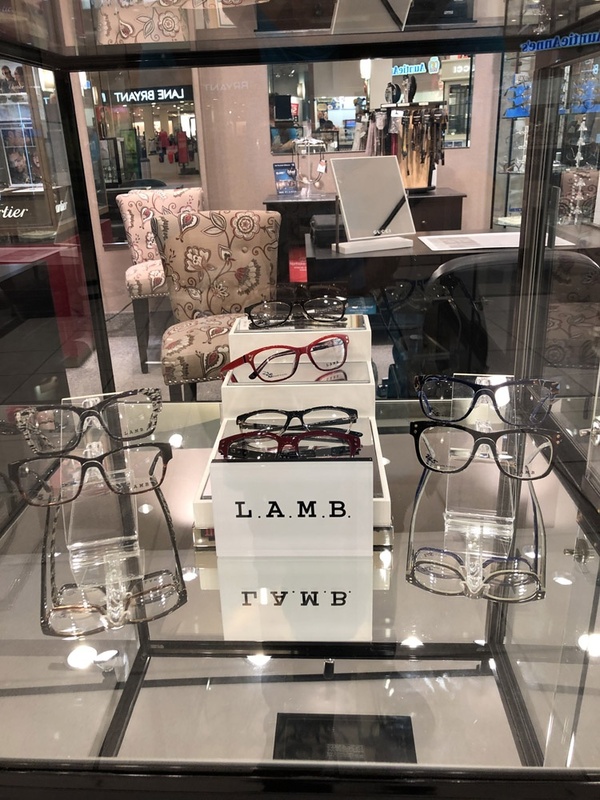 Copyright © 2019 Northlake Optical. All rights reserved.